Motorcyclists from the across the nation are in the District for the 31st annual Rolling Thunder Ride for Freedom. Each Memorial Day weekend, bikers salute military veterans and remember those who did not come home. 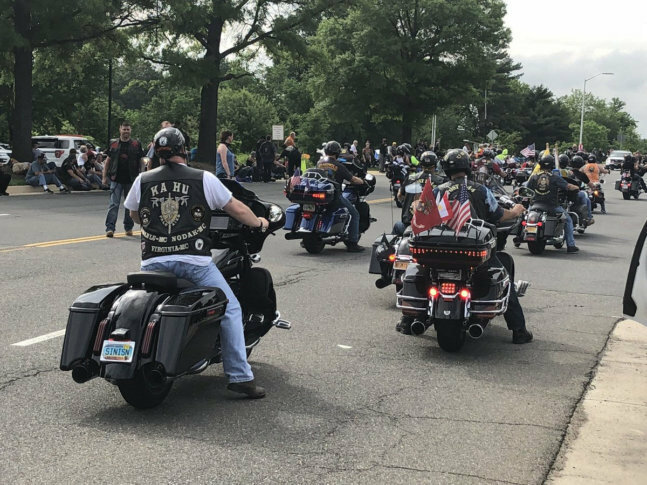 WASHINGTON — Motorcyclists from the across the nation are in the District for the 31st annual Rolling Thunder Ride for Freedom. Many more bikers will be coming in from across the D.C. area in convoys to pay tribute to military veterans and remember those who gave their lives in service. The group is set to ride from the Pentagon to the National Mall at noon Sunday but bikers heading to the event could cause some delays on roadways as most major roads will see convoys of motorcycles heading to the event. Rolling Thunder was established in 1987 to call attention to any prisoners of war or those listed as missing in action. Riders said they are also committed to helping U.S. veterans from all wars. Rudder has been riding for years, but this was his first time at Rolling Thunder. By 9 a.m. on Sunday, the Pentagon was a sea of motorcycles. Rows of bikes were lined up as early as Saturday afternoon in the shadow of the Lincoln Memorial, while other riders toured the sites rumbling down Constitution Avenue and around Capitol Hill. “It’s a very heartwarming, intense feeling because I’m a veteran of Desert Storm … When we come together as riders, we are family, no matter what’s on your back, no matter what you’re riding,” said Tina Flood, an Army veteran from Waynesboro, Pennsylvania. 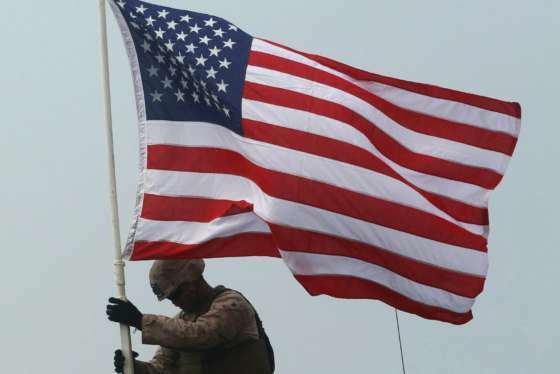 “This is a tribute to all the fighting men and women of the United States, the sacrifices they made, and it’s to honor them,” said John Santillo of Vernon, New Jersey. WTOP’s Patrick Roth contributed to this report. If you’re staying in the D.C. area to mark the unofficial start of the summer, here’s your guide to events around town and the road closures they bring.